We’re heading out for our amazing vacation at the Azul Sensatori Hotel, of Karisma Hotels. And, as bloggers who are on a mission to share with you via, our cameras, computers, and video our experience…we realized we needed a vacay gear bag! 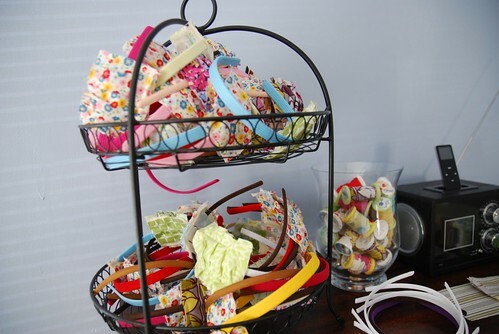 Well…it was a good thing we know Maggie of Gussy Sews! 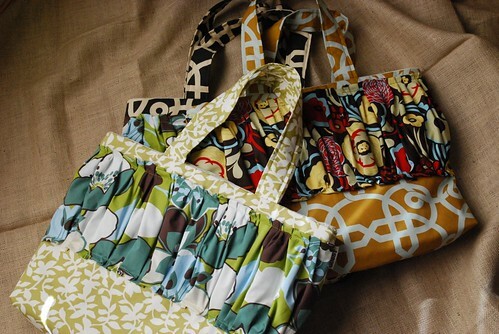 Maggie sewed both of us amazing custom bags special for our Mexico getaway! And, she made one for one of you too!! She’s spunky like that! 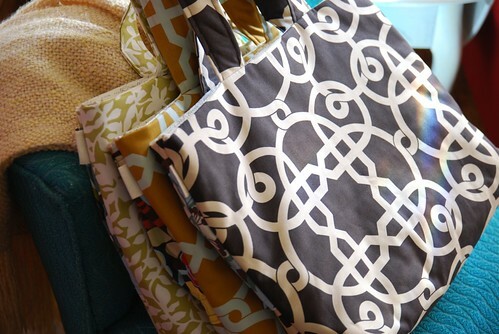 After spending hours picking out fabric…we came up with three LoveFeast Vacay bags! Yesterday, I drove to Maggie’s house to pick them up. 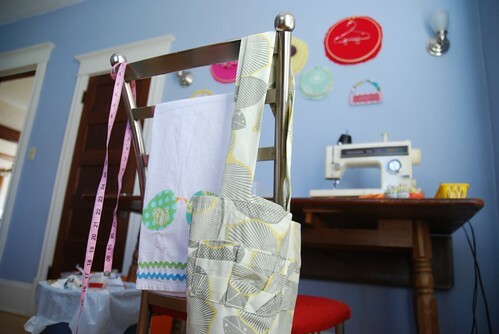 But, first I had to peek into the Gussy Sews sewing studio. An urge I couldn’t control. I’m snoopy like that. 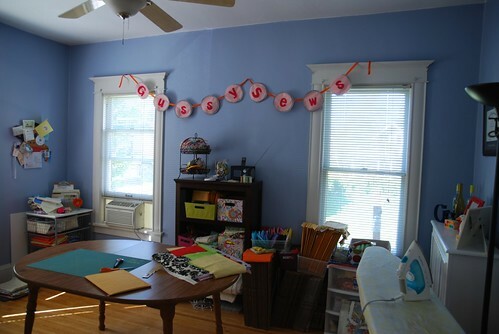 Because I know you’d love to see what her creative space looks like! Together with Maggie we designed one of these LoveFeast Vacay bags for you too! 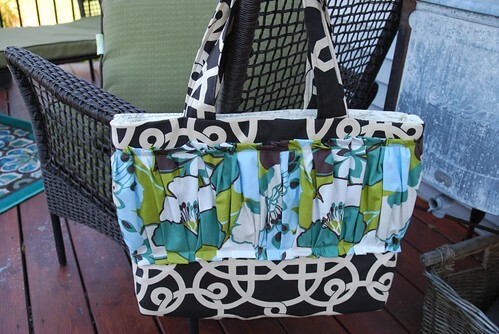 Adorable inside and out~with interior pockets and a smaller zippered pouch! Here’s how to win a Gussy LoveFeast Vaca bag! l. First, sign up for our RSS feed. The widget is on our front page to the right. Then, you can easily read about our LoveFeast journey! 2. 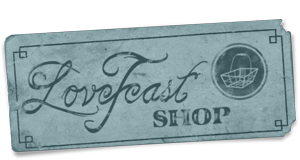 Second, join our LoveFeast Table fan page here! 3. Leave us a comment & let us know that you did 1 & 2! We’re going to close the giveaway on Tuesday, October 5th, at 7pm Central time & will be using Random.org to choose our winner. This is so great! I’m actually going on a little trip to visit my mom in a couple of weeks. This would be a great little carry-on for the plane! Oh man…help, help, I can’t do any of those things! I don’t tweet and I’m not on facebook, anyway to still take part?! Those bags are incredible!! I would soooo love one for our getaways…we are actually going to Deep Creek tomorrow for our 17th…CA & my sis were my maids of honor..and I just booked a trip to San Diego in Nov to see Josh graduate as a Navy SEAL..would love to be sporting one of those bags!!! All Gussy’s stuff is beautiful. I would love to carry one of her bags. I’m already subscribed to your feed and just found you on fb. Have a great vaca!! You know I’m your girl and already get all of my LoveFeast lovin’s all the ways I can! I need this bag because, frankly, I’m starting to look like a bag lady walking around with all of my designated media bags. You are going to love the Azul Sensatori! I’m a specialist with the Karisma Resorts! Glad you are getting away to see them. Enjoy! Subscribed to the feed, have you on Facebook, & get your emails. Cool bag! Time to do some writing! Have a great trip & save some time for your husbands! I am so there–of COURSE I like you girls and I subscribed via email. Now I can try to keep up with you…:-) Hope to see you soon!!!! I did 1&2 and love Gussy’s bags! I am swooning over that sweet bag!! If I love anything, it’s a great accessory, and that Gussy makes them! I follow you in my reader, and on facebook. Thank you! I have subscribed and liked on facebook! I am a HUGE Gussy fan and those bags are just gorgeous! I subscribed, but I don’t Facebook. Can I still be entered? Thanks. I just subscribed and liked…glad I found you through Gussy…and you custom bags are all amazing! Done and Done eres to hoping I win my first Gussy! I did 1 and 2 and I love these bags!! I just did 1 and 2! Joined your fan page and signed up for the feed! i did 1 & 2! thanks for the giveaway & have fun on your vacation!!! I found you on FB! Ooooo, I loveLOVE this giveaway. I subscribed to your blog in bloglovin’. I also ‘liked’ it on fbook. Love the bags! just subscribed to the feed and “liked” you on FB:) Looking forward to being the lucky winner!!!! I LOVE these bags! I’m all set to win big! #1 and #1 completed! Gussy rocks and I’ glad to have a new blog to follow. Fingers crossed for a win! I have complied with number 1 and 2. Really hope I win this beautiful bag. I just completed number 1 and 2. What a lovely bag! I would LOOOVE to win one of these – they’re so cute! I subscribed to the RSS feed and follow you on FB! Thanks!! i looove it! done and done! i always liked the laptop bags gussy had, but these have extra pizzazz! I did #1 & #2 – love Maggie’s work, Gussy products are just adorable, someone is going to score big with this one 🙂 Enjoy Mexico! I subscribed to your feed – I’m not on Facebook at all, so hopefully just subscribing works! I have completed missions #1 and #2 and this will complete #3! I did #1 and #2. Those bags are awesome! done and done…I think, the facebook I found said to send a friend request…hope I did that right. So excited to have found this, I’ve been ooogling all of the gussy products lately. I am now signed up for your feed!!!! I’m a fan of your FB page!!!! oh, and LOVE that Gussy bag!!! 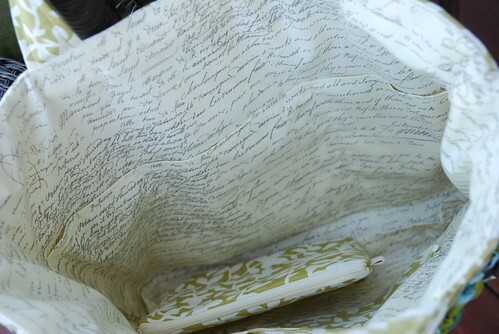 and seriously LOVE that interior fabric. I LOVE these, They are just what I need for Relevant! Perfect size, pockets… Oh.. I hope it’s my lucky day! I subscribed via RSS and liked you on FB. 😀 I love this bag! Especially the fabric on the inside. Adorable bags, would be perfect for an upcoming trip to the Relevant conference! I SO love that bag!! I subscribed and facebook liked you! I did 1 & 2!! I hope I win! I love that bag, so cute! Done and done! I hope I win…the creativity, beauty, and artistic whimsy inherent in these pieces is STUNNING! I need more Gussy bags in my life, trust me! Liked you on facebook and am subscribing! I just subscribed and ‘liked’ you on FB. I found you ladies through Gussy, and look forward to exploring your site and getting to know you. love the Mexican Riveria…relax and enjoy! Love the combinations you guys picked out! I signed up for the RSS feed (via Google Reader) and “Liked” your page on Facebook. Love, love, LOVE Gussy’s stuff! I signed up via Google Reader! Hello! I already enjoy Gussy…looking forward to getting to know you girls. I have signed up to get your emails and have “liked” you on FB. LOVE all of Gussy’s items! I did both items! Love Gussy! Those bags are beautiful! Subscribed to RSS & like you on FB. Did 1 and 2! I can never resist a giveaway for gussy items 🙂 fingers crossed; these bags are out of this world adorable! I did both. I’d love a Gussy bag. I’ve been wanting a Gussy for quite a while. This would be PERFECT – because I’m always in the market for a great vacation bag too! I did both-hope I win! I love gussy bags! This would be awesome for a carry on! signed up and liked your facebook!! that bag is so so cute!! I added you to my reader! Can that count? 🙂 I also Liked you!! Love love love Gussy! I subscribed to your feed and “liked” you! the bag is gorgeous. thanks for hosting the giveaway. i singed up for your feeds in google reader and i liked your facebook page. I joined your feed, and I also liked your fan page. I love Gussy! 🙂 Thanks for the giveaway op! Beautiful bags! Thanks for the giveway. I subscribed to the RSS feed and liked on Facebook. I absolutely did 1+2 and now I’m doing 3. I would so very much love to win one of these bags. Love the green one especially, and the inside fabric is awesome! I love gussy bags, so cute!! These bags are beautiful! The fabrics are amazing:) Keeping my fingers crossed…. I’ve got your RSS feed com’n! I liked you on FB and subscribed to your RSS feed. Just did both! 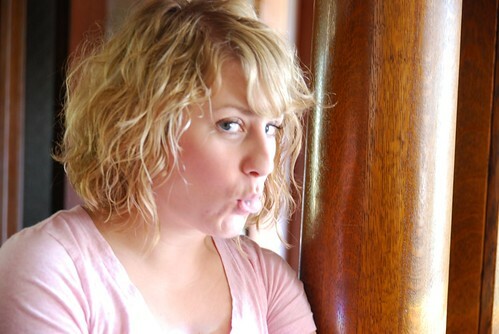 your blog is super cute!! So glad I found your site and I loooove the bags! Maggie is crazy talented! I would LOVE to win a GUSSY bag!! I did 1 & 2!!! Love the bags! I did both #1 and #2! i have gone to school with maggie since middle school and she has always been talented! i love all of her stuff! 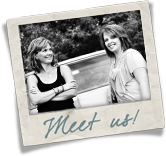 I did #1 and #2….crossing my fingers to be the lucky one drawn! 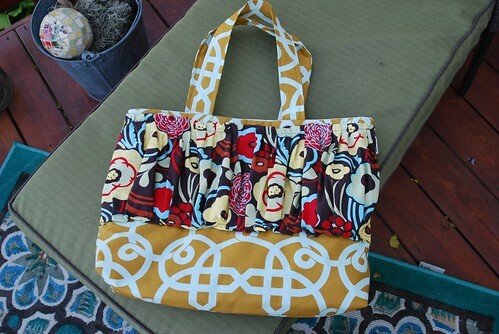 I love, love, love this new bag by Gussy! It is perfect for spontaneous, friend, road trips to hold all my blogging gear. I’ve done one and two, hope I’m the lucky number! LOVE this bag!! New RSS subscriber and FB fan. Too adorable! What a FABULOUS bag!! I completed #1 and #2. Thanks for the chance. Hope you have a wonderful weekend! i did #1 and 2. Oh man, i would love this bag. I lug my laptop back and forth from work each day on the T and my neck needs some help. and also, i mean, it’s just so cute! Such perfect fabric combinations you two put together! 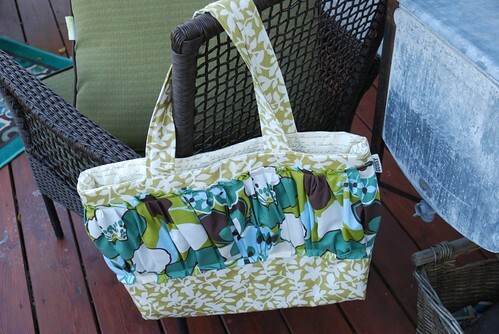 I’ve joined in on the giveaway: Momma needs a fall tote! I did 1 & 2…love Gussy! I did both! I absolutely love her stuff! I’ve been trying to win something forever! I did both of those things and I would LOVE to win! Thanks so much! 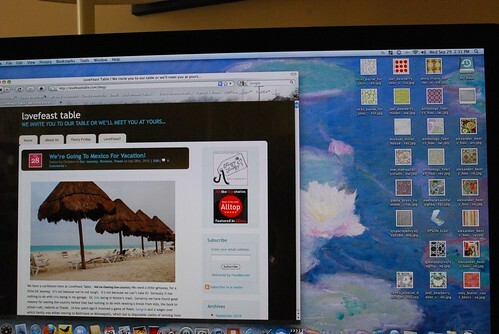 I completed both one and two…and I am SOOO jealous of your trip! Love Gussy’s Shop! I’m new to your blog and can’t wait to start reading. I LOVE bags and have been recently eyeing the Gussy bags! I just did 1&2 in hopes that I might win!!! This is my first time hearing about LoveFeast table (through Gussy’s blog), so I look forward to learning more about you. I subscribed, count me in for the contest. 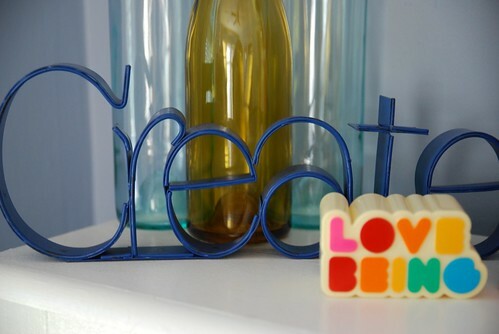 I love the items Gussy creates! I love gussy! Thanks for the giveaway! I subscribe and friend”ed”. I’d use the bag more than just for vacation. Have fun on your trip. 1 & 2 Done! Hope I win…love the tote! I am so stoked that I found you!! Love the giveaway and past posts. Looking forward to following you. I really hope I win the lovely bag! I love Gussy Sews!! I did #1 and #2! i have done both 1 & 2! i travel soo much for work (about every other week) that a bag like this would be PERFECT!! thanks for a chance to win it!! Gussy is the best. I love her and I love this new bag! I have also enjoyed reading your blog. Hope you have a fabulous vacation. Done. And Done. I did both long ago… do I still get to play? It looks like you’re having fun on vacay! I subscribed and liked you on FB. I love this bag! Especially the fabric on the inside. 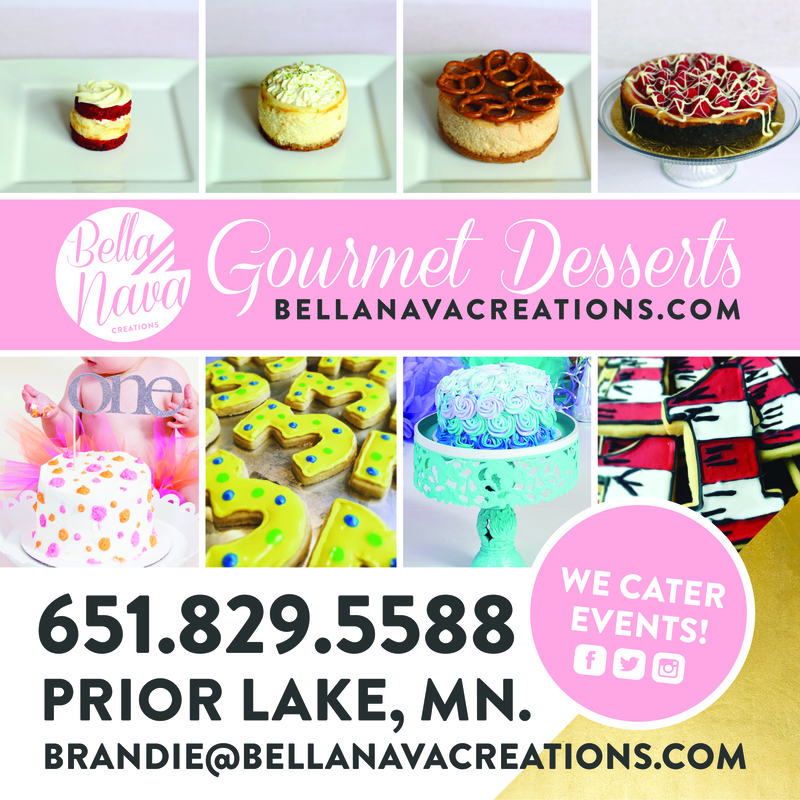 I would love to win….. please !!! Oh man that would be a stylish diaper bag for this momma of two! check and check…so loving these bags! I did 1 (in google reader) and 2 (as Lubka Kotmanikova), so now I will wait the results. 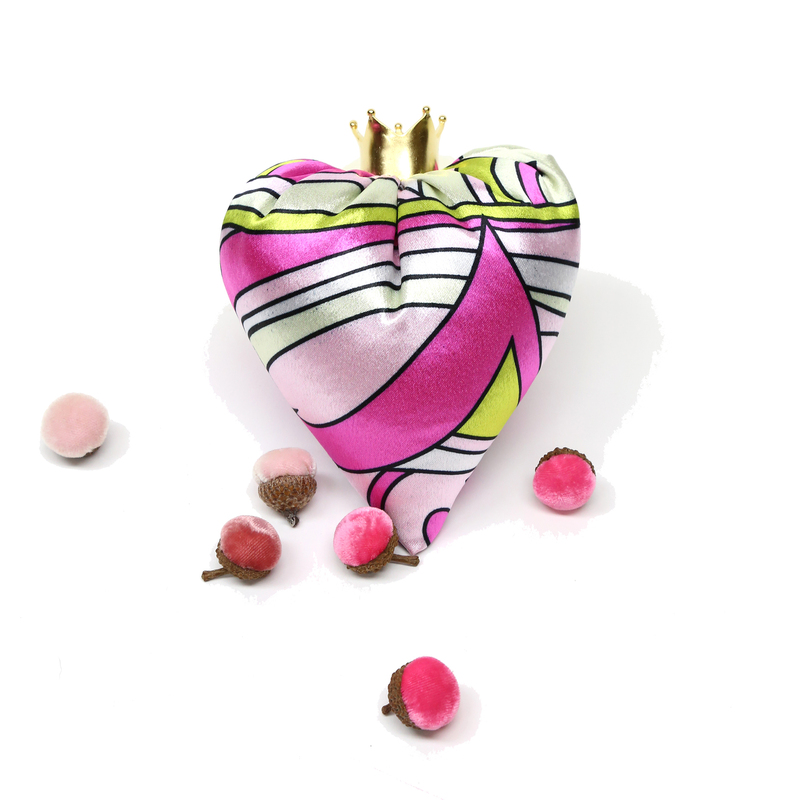 :-) gussy s bags are romantic and lovely! I subscribed and “fan”ed you! Love me some Gussy! Subscribed to your feed. Your bags are absolutely gorgeous! I did both 1 & 2. Can’t wait to read about your trip. What a cute bag! I already follow you and I’m a facebook fan! I just did # 1 and 2! I follow you via google reader (as theladyinblack3)and “like” you on facebook. I signed up for the RSS feed. ooooh I’d love the Gussy vacation bag!! I am now a fan of LoveFeast on Facebook 🙂 and I would LOVE LOVE LOVE a Gussy vacation bag. I’m drooling over it as we speak…. Subscribed to RSS feed and liked on facebook! Her stuff is so gorgeous! Did both! Absolutley love the fabrics for all three of them! Thank you for this chance lovely ladies! I totally subscribed and “liked” you even though, I already thought you guys were the cutest! I’m subscribed and a fan!! Thanks for entering our Vacay Bag Giveaway! The giveaway is now closed!! Check back on Monday to see who our winner is!! Ok I did it! DUN Dun DUN ! Did everything you asked. I’m already a beloved follower. Also posted on my facebook page 🙂 All over this…I LOVE Gussy’s work. Super cute tote, pick me, pick me! Excellent job on this article! I actually like how you presented your facts and how you made it fascinating and easy to comprehend. Thank you.